All conservation should be underpinned by sound understanding and informed conservation is at the heart of our practice. 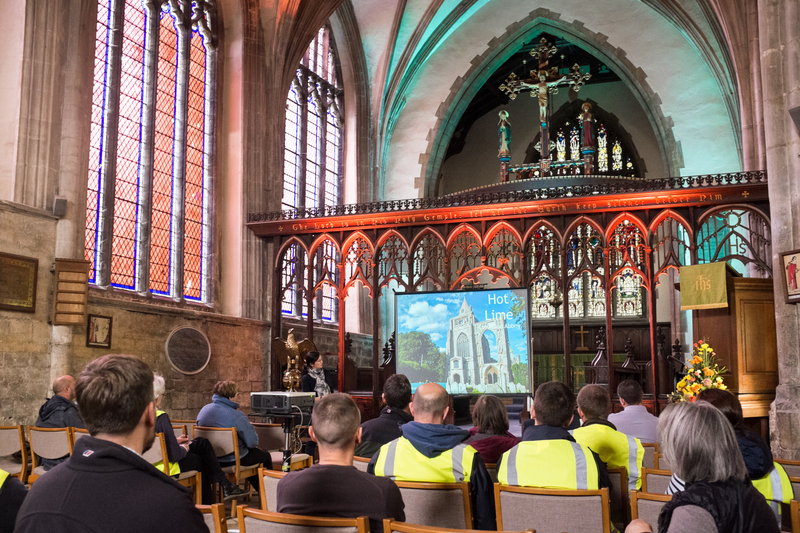 We are committed to outreach and education, and offer a range of CPD talks and practical demonstrations centered on the work the company undertakes. Our Architectural Paint Research talk covers: How and why paint research is undertaken; how to design a brief to get the most from research; using the results to develop treatment proposals and how architectural paint research can save time and money over the course of a project. We are always happy to discuss CPD talks and bespoke training events.